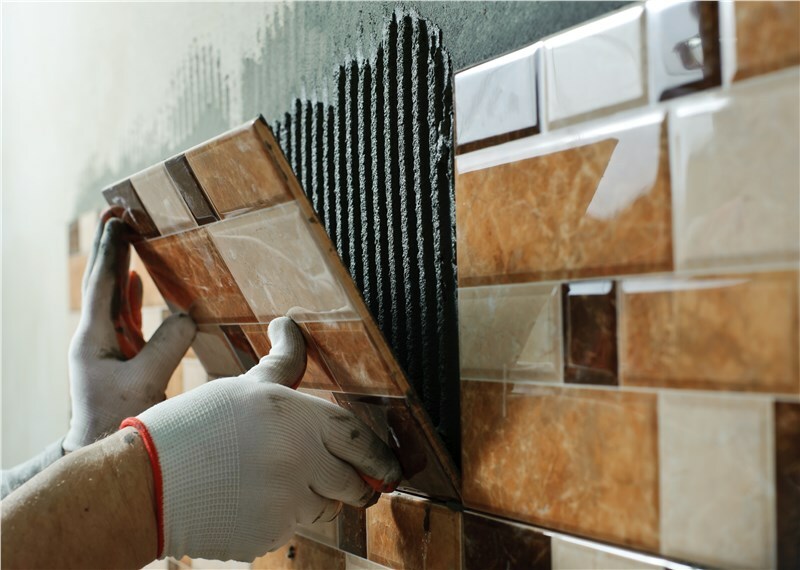 When it comes to home improvement, bathroom remodeling is one of the most popular projects on the agenda for most homeowners—especially for those with older home constructions. The bathroom is one of the rooms in the home that sees the most traffic on a daily basis, and that’s susceptible to deterioration from hard water use, soap scum, mold, and mildew. Although the idea of a more beautiful bathroom space is incredibly appealing, many homeowners are afraid of the ordeal of bathroom remodeling. 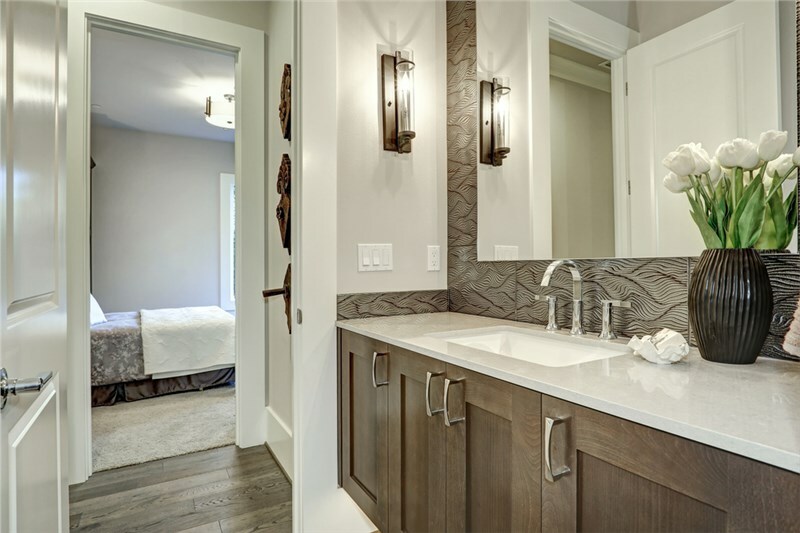 Aside from budget concerns, another factor that can turn people off to a bath remodel is the potential for a long and lengthy disruption to the normal routine and activity of the household. This becomes an even bigger problem if there is only one bathroom in the house. At Bath Planet of Mid Illinois, our expert bath contractors provide one-day bathroom remodeling services to transform your space at a fraction of the cost and time of a traditional remodel. In this article, we will discuss what you should expect from a one-day bathroom remodeling project and how to take advantage of this option for a more beautiful bathroom. 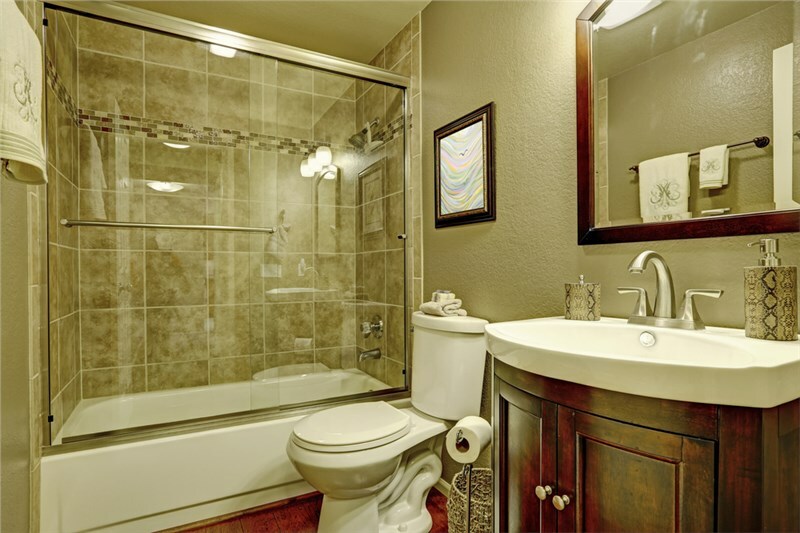 A traditional bathroom remodeling project normally takes several days or weeks to complete. This kind of home improvement project involves demolishing walls and pipes, ripping out the tiles and fixtures, and making other major changes in the bathroom. Although a total bathroom renovation can boost the value of your property and make the space look and function better, a bath remodel project that involves minor changes such as shower installation, bathtub installation, a bath conversion, or changing of some fixtures could be enough to make a dramatic improvement to your space. With Bath Planet, you can enjoy a more pleasant bathroom at a significantly reduced time frame of ONE DAY. This means that you will be able to transform your outdated bathroom into a better one with less mess and disruption in your house. · Tubs, showers, enclosures, and other fixtures that are dent- and chip-resistant, easy to maintain, and stylish. · Our partnership with leading brands allows us to provide customers with the latest innovative products at the most competitive rates. · Regardless of the style of your existing bathtub or shower, we will carefully make measurements and assess the best bathtub replacement, walk-in shower, and conversions that will fit seamlessly into your existing space. · After the installation of the main component, we can make replacements to accessories, like the showerhead, faucet, drain, and other plumbing elements. 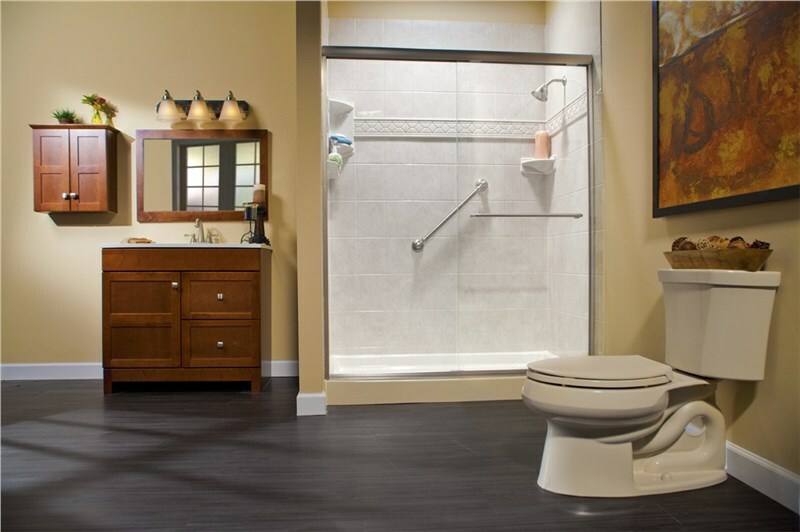 · You will be able to enjoy a more functional and aesthetically pleasing bathroom in no time. Bath Planet’s one-day bathroom remodeling services for your wet area doesn’t only spare you from the trouble of not being able to use the bathroom for days or weeks, but also helps you enjoy cost savings. If you want to learn more about one-day bath remodels from Bath Planet of Mid Illinois, give us a call today to speak with one of our knowledgeable consultants. You can also fill out this quick online form to get a free in-home estimate for your bath remodeling project.